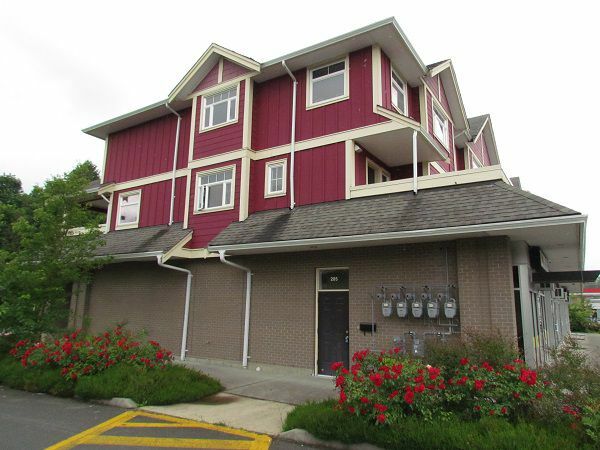 Stunning townhome located in much desired West Abbotsford. Built in approximately 2008 and located near the new Highstreet development. 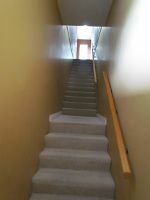 Short drive to HWY 1, many amenities and schools. This end unit townhome features 3 bedrooms, 2.5 bathrooms, spacious living room, gorgeous kitchen with fridge, stove and dishwasher, laminate & tile flooring throughout. In-suite laundry. Front and rear sundecks to enjoy those warm summer evenings. Water usage included in rental price. No Smoking. Small pet may be allowed upon approval. 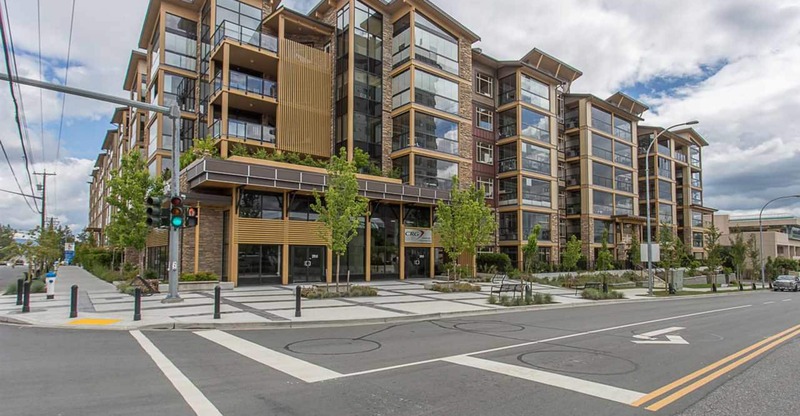 Please contact Valley Realty at 604-755-4055 to schedule a viewing.